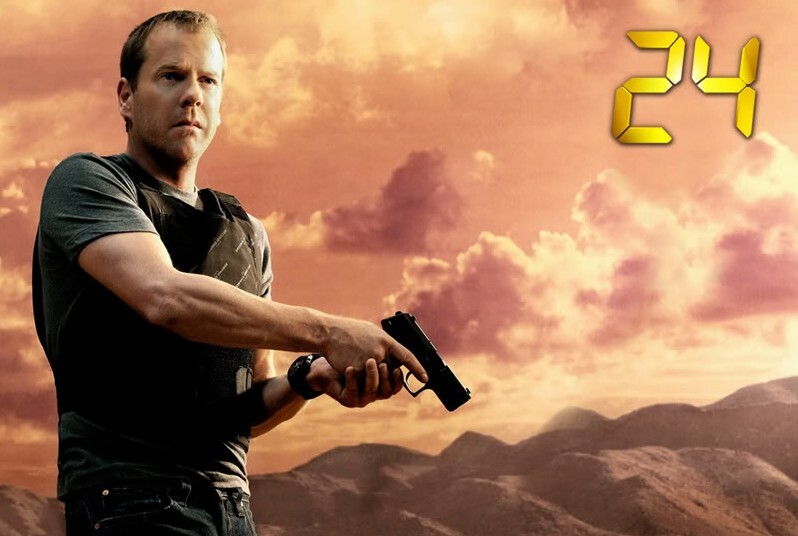 Last week, word surfaced that plans to start filming the 24 movie next month had been cancelled, at least for the immediate future. A Fox spokesperson said that the delay was due to timing and the fact that the studio didn’t believe the script was ready. Insiders believed Kiefer Sutherland was upset that he was being offered far less money than he’d been asking for to star in the feature (he’s also be an executive producer). At a recent event held at the American Museum of Natural History to promote Sutherland’s new FOX series, Touch, TV Guide asked Sutherland about the reports and the status of the movie. 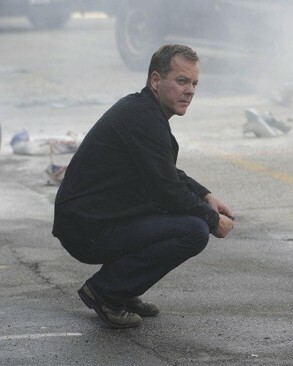 I loved 24 and sorry that it went off the air. Hope they do make a movie of it. It would be a success.